Oppo Phone R5 R7 The Oppo R7 is coming! 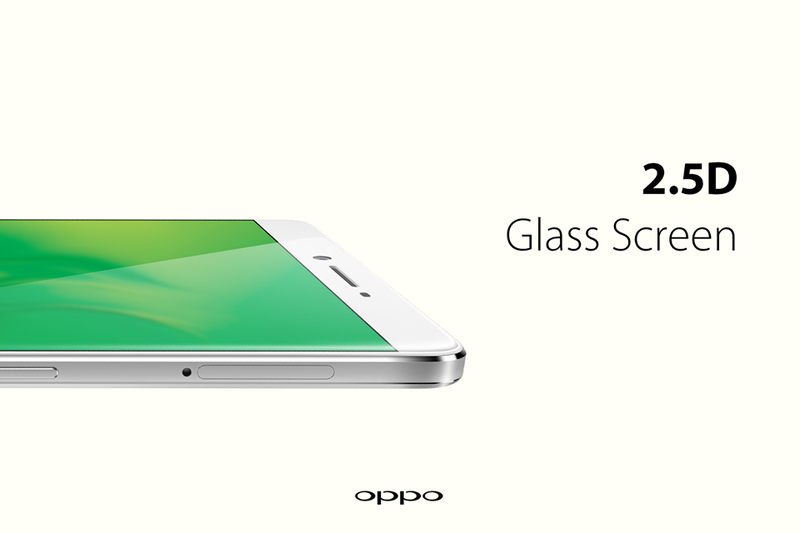 The Oppo R7 is coming! The remarkably thin and strong Oppo R5 only came out few months ago but Oppo is already teasing us with a new phone, the R7. Oppo started teasing Ofans today on social media with the message “If you count on what you want, and do what you need, you'll receive both and lose nothing”. They posted the same image and tagline on their facebook and Google Plus pages. The image doesn’t tell us much. We will have to wait for more teasers or for the official announcement next month for more info. Edit: Another image was posted later on Tuesday showing the 2.5D Glass screen and a white device. We don’t know much about the new device but many rumors have surfaced lately. Most rumors suggest a unique bezel-less 5.5-inch display, a 64-bit octa-core MediaTek MT6795 processor, a 20.7MP rear-facing camera. And like the R5, it will be very thin, at just 4.85mm. Android Headlines reported today that a physical home button is confirmed although previous leaked images showed the typical Oppo capacitive buttons. Another model, the R7 Plus, is also rumored. That may be the reason for two different designs. We will probably get more teasers with more details as we get close to the announcement date next month. Oppo phones can be bought online on OppoStyle.com with free shipping to Canada.